Open enrollment for health care plans through Your Health Idaho, the state’s insurance marketplace, starts Nov. 1. As questions swirl at the federal level about the future of the Affordable Care Act, Pat Kelly, the director of Your Health Idaho, says there’s nothing to worry about. A plan from Congressional Republicans to replace Obamacare could result in a mass exodus from Idaho’s online health insurance exchange. State officials say almost 60,000 people could leave the exchange under the new proposal. 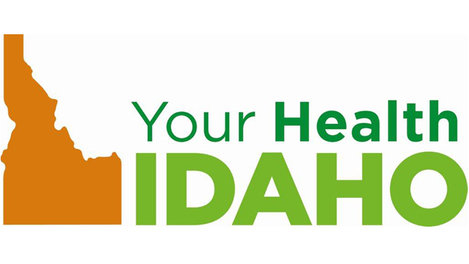 Your Health Idaho director Pat Kelly said Friday that’s because it removes tax credit subsidies and the requirement for individuals to have health insurance. 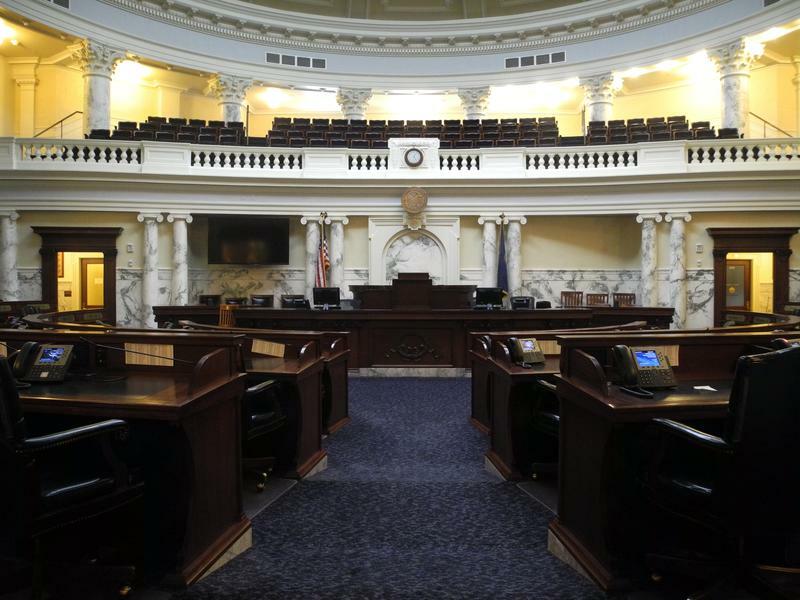 A group of lawmakers met Monday at the Idaho Statehouse to continue a discussion about a possible expansion of Medicaid. 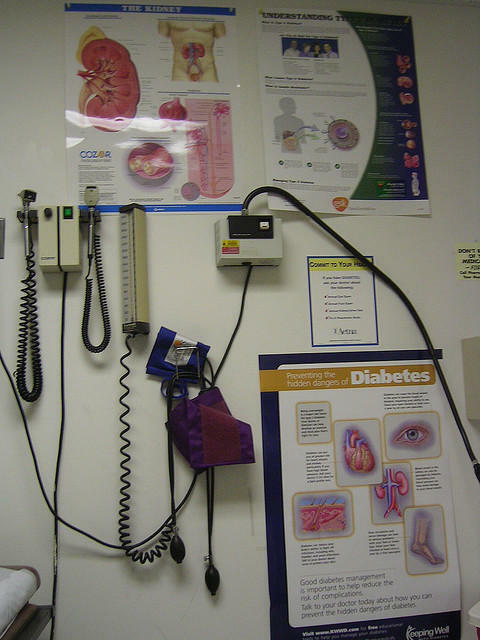 It was the fifth time the interim legislative committee met this year to figure out a solution for the estimated 78,000 people who make too much money to qualify for Medicaid but not enough to afford insurance on the health exchange. In February, hundreds of people went to the statehouse to show their support for an expansion of Medicaid. About 30 people gave public testimony, sometimes tearfully asking lawmakers to grant health coverage to 78,000 low-income Idahoans. Officials with Your Health Idaho say they are actively working to ensure that customers don't see another delay in receiving a critical tax form needed to prove health coverage and avoid a tax penalty. The state's health insurance exchange failed this year to distribute the forms by the required Jan. 31 deadline. The exchange also issued thousands of corrections because of inaccurate information on the forms. While all customers eventually received their correct forms before April 15, officials have raised concerns about the same challenges occurring next year. 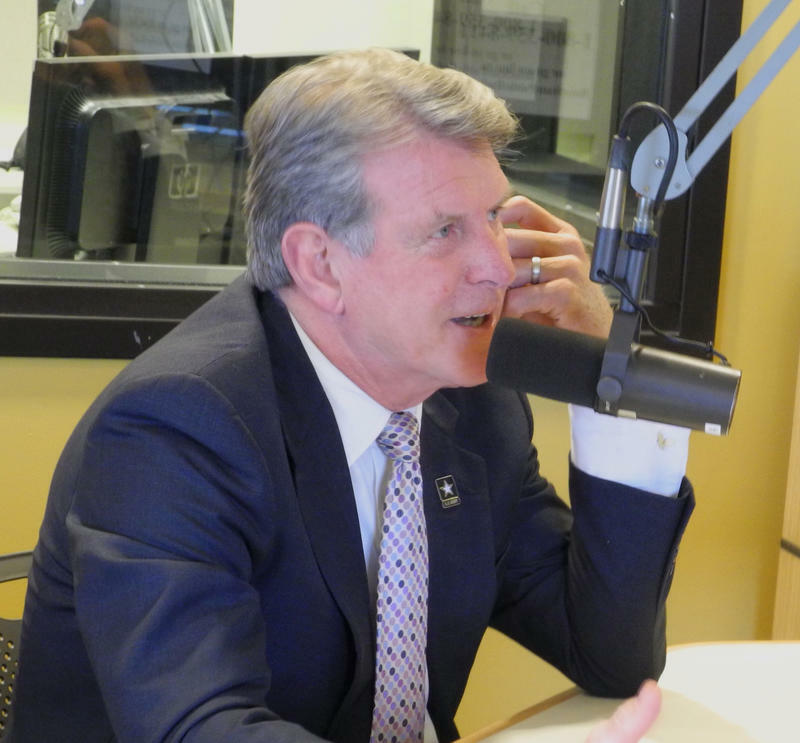 Last month, Idaho Governor Butch Otter proposed a plan to provide health care to the estimated 78,000 Idahoans who don’t qualify for either Medicaid or subsidized health insurance under Idaho’s health exchange. 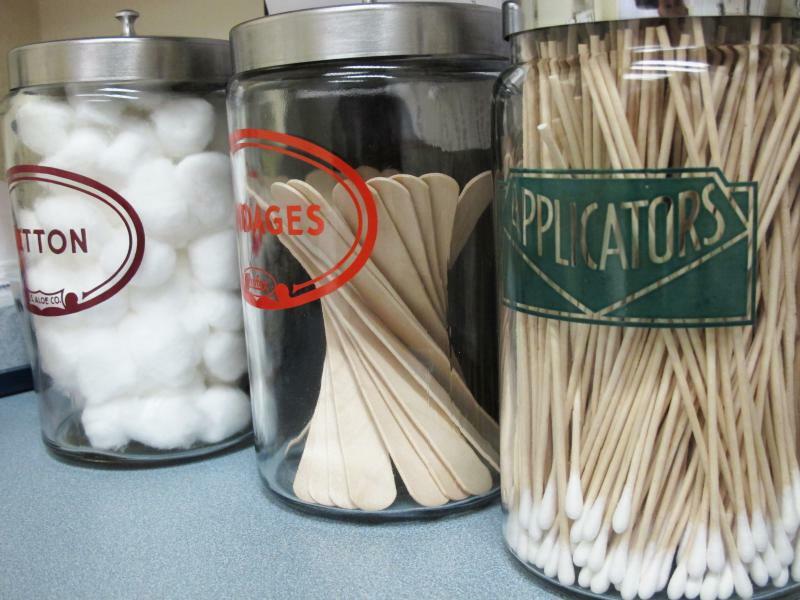 The Primary Care Access Program would've subsidized basic doctor visits for those people, but last week a legislative committee voted against using tobacco settlement money to partially fund the $30 million proposal. According to a new Kaiser Family Foundation study, the 29 states that expanded Medicaid since the Affordable Care Act have – not surprisingly – witnessed increased enrollment and spending. 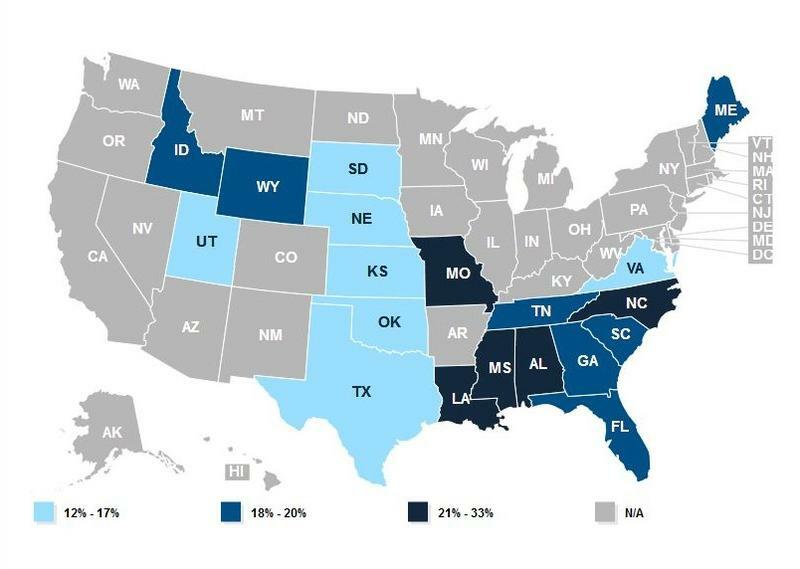 Those states brought in new low-income enrollees that were not eligible before. 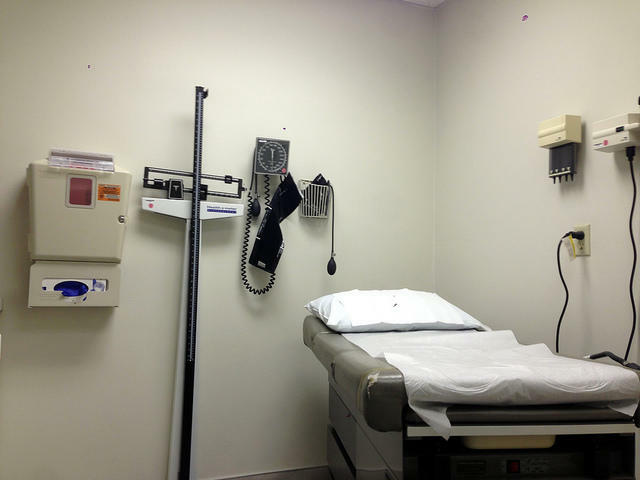 In California alone, 3.4 million people were added to the state-run health insurance program. Idaho's online insurance exchange needs to collect $9 million in revenue by the summer of 2017 or risk dipping into its limited reserves in order to stay in business. The federal government stopped providing funding for state-based exchanges on Jan. 1. This means the 13 states currently operating their own exchange must find a way to become sustainable. As Idaho gets ready for the third year of using a state health exchange under the Affordable Care Act, insurance companies are still adapting to the new system. This month, those companies announced some proposed rate increases for insurance policies next year. 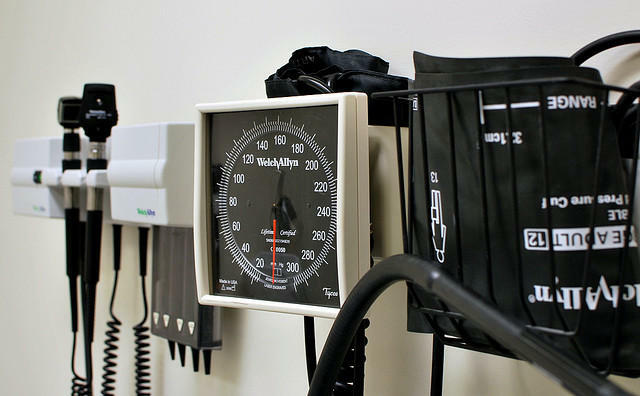 The Associated Press reported last week that Blue Cross of Idaho has asked for the most rate hikes. 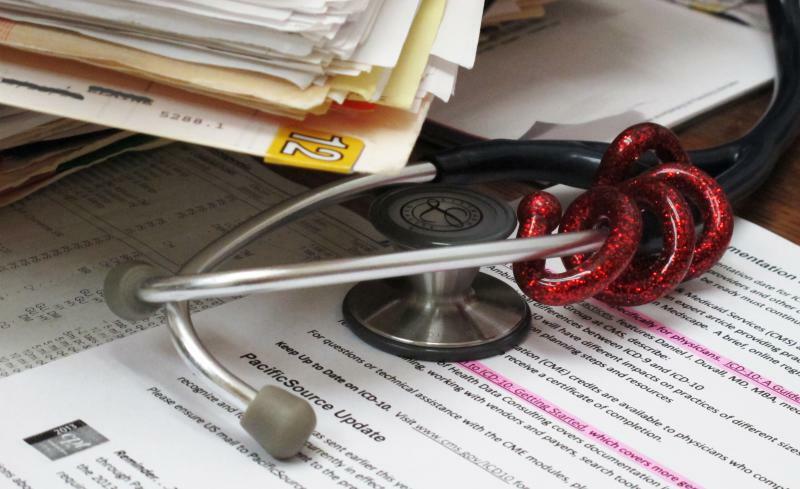 “[That’s] simply because we offer more plan options for people,” says Josh Jordan, manager of Corporate Communications with Blue Cross of Idaho. He says every insurance carrier in the state asked for increases. Your Health Idaho's executive director says nearly 74,000 Idahoans have selected a health insurance plan on the state-based exchange. Pat Kelly told exchange board members Tuesday that the number fell somewhere mid-range of the exchange's projections. However, Kelly did not say how many of those enrolled for the first time. He also didn't mention how many people had submitted an application but had not yet selected a health plan. Last year, roughly 76,000 people signed up on Idaho's exchange. Idaho officials say the state-based health insurance marketplace had nearly 13,000 visitors just days after it opened for business. Your Health Idaho Executive Director Pat Kelly isn't immediately releasing how many Idahoans signed up for coverage on the state exchange's website. However, he told reporters Monday yourhealthidaho.org hasn't experienced any of the technical glitches that plagued the federal marketplace last year since it launched Saturday. Last year, 76,000 Idaho residents enrolled within six months. Idaho is on track to become the only Republican-dominated state to launch its own health insurance exchange when enrollment opens Nov. 15. But the state exchange is facing pressure to function just as well as the federal exchange when it first opened for enrollment last year. While the federal exchange's website experienced serious glitches when it first launched, it quickly outperformed other state exchanges in the following weeks. States like Oregon chose to rely on the federal government's site because it was too costly and time-consuming to fix their own. 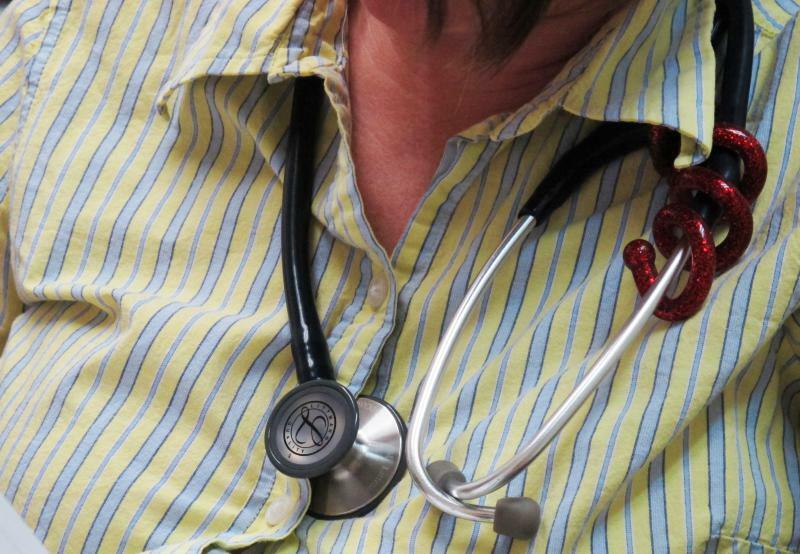 The percentage of Idahoans with no health insurance was unchanged between 2012 and 2013. 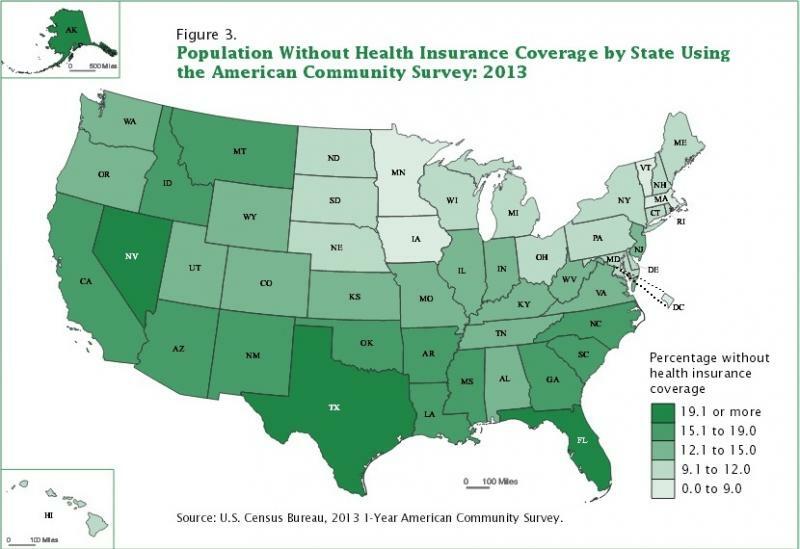 A new report from the U.S. Census Bureau says 16.2 percent of the state’s residents lacked health coverage in 2013. That’s about 257,000 people. The nation as a whole saw a slight decline in the uninsured in that time, from 14.8 percent in 2012 to 14.5 percent in 2013. 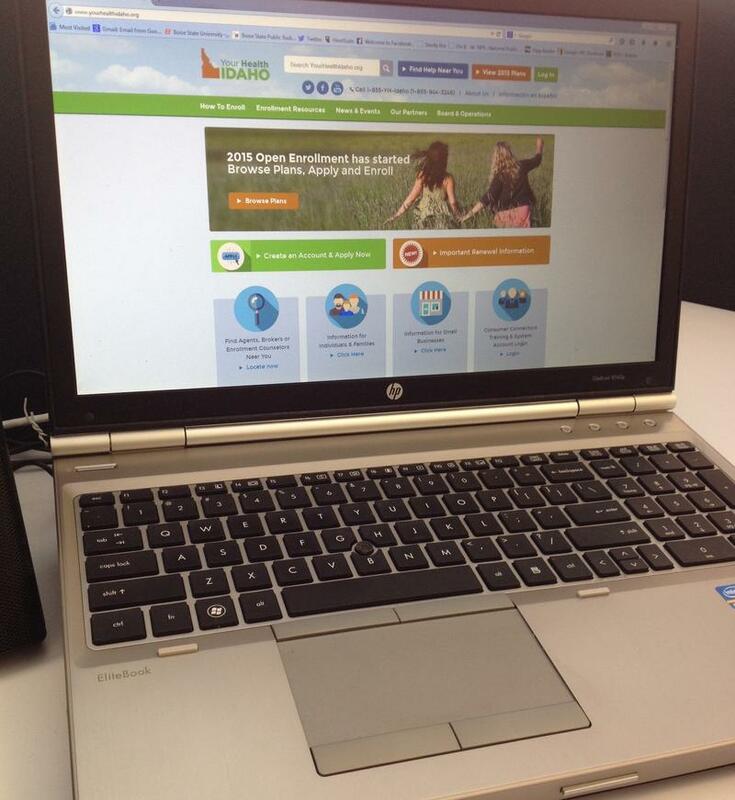 New Mexico's health insurance exchange is hiring an Idaho official to run the online marketplace as it prepares for the next round of enrollment. The exchange's board of director voted Friday to select Amy Dowd as its chief executive officer. 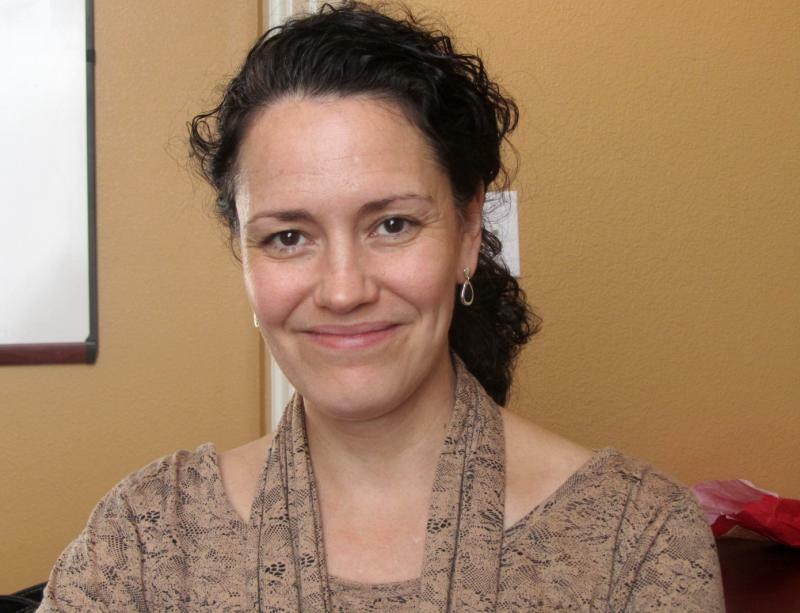 Dowd has been executive director of Idaho's insurance exchange since last year. The board is finalizing a contract with Dowd and it's uncertain when she will start her new job. Interim CEO Mike Nunez has been running New Mexico's exchange since it was created last year. Idaho Gov. C.L. “Butch” Otter says no matter what, the Affordable Care Act, or Obamacare as it's known, was coming to Idaho.